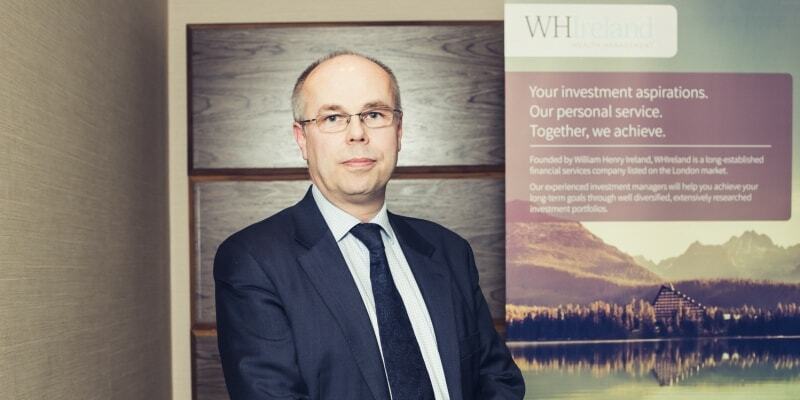 The wealth management industry in the North West is thriving. New firms are opening up all the time, seeking to challenge the established competition in the region. Robert Race, head of WHIreland’s Manchester office, believes the city plays a key role in investment management in the UK. ‘Manchester hosts the largest number of investment houses outside of London, though we rank behind centres like Edinburgh in terms of the value of assets managed here,’ he said.